Celebrity Cruises is a premium cruise line that prides itself on offering modern luxury. 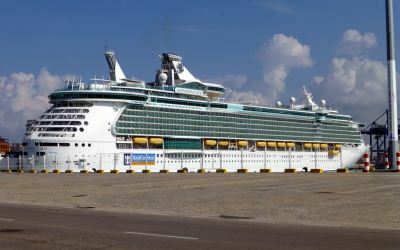 Sister cruise line to Royal Caribbean, Celebrity Cruises offers a more up-scale experience and caters for solo travellers, couples and families looking for a more sophisticated experience. Their mid- and large-sized ships sail across the world on itineraries that range from a couple of days to a couple of weeks. Note: Celebrity Cruises doesn't offer 2 for 1 mini cruise deals but they do offer great value mini cruise fares throughout the year instead. Find details of upcoming sailings below. Celebrity Cruises has nine mainstream cruise ships, and three expedition vessels. They have also got two Project EDGE mid-sized vessels on order for delivery in 2018 and 2020. 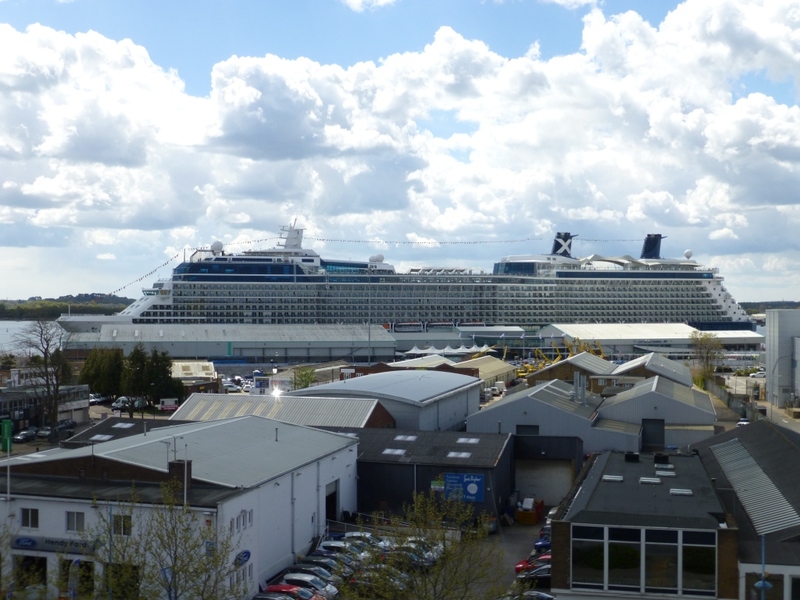 Each year one ship is based in Southampton and historically it has been Celebrity Eclipse for some time. The large Solstice-class ship spends her summer season sailing to the Mediterranean, Northern Europe, and the to the Baltic. In 2018, Celebrity Silhouette will call Southampton home instead. The company has historically offers just one or two two-night mini cruises per year, usually in April or May. 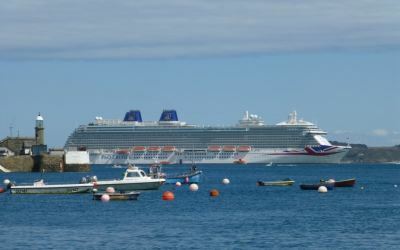 The next mini cruise is scheduled to depart on 4th May 2019 from Southampton. This three-night "taste of modern luxury" sailing aboard Celebrity Silhouette will visit Amsterdam for an overnight stay before returning to Southampton. Prices start from £399 per person based on two sharing an inside cabin at the time of writing.